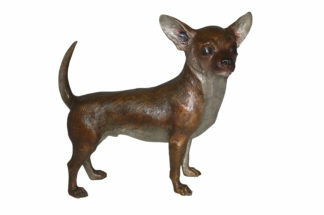 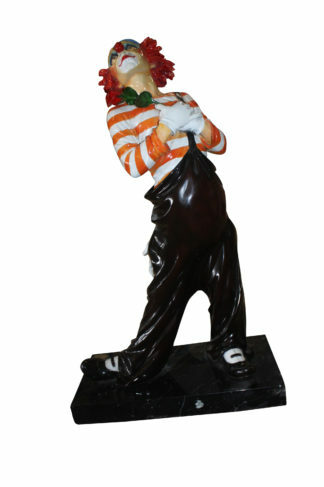 Standing Chihuahua Bronze Statue – Size: 6″L x 16″W x 14″H. 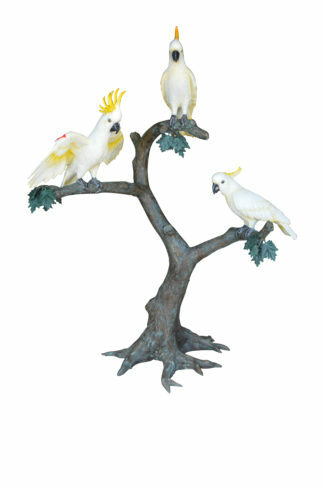 Three Cockatoo on a Tree Bronze Statue – Size: 55″L x 34″W x 68″H. 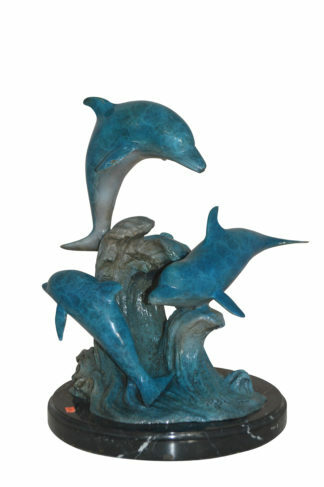 Three Dolphin Fountain Bronze Statue – Size: 21″L x 26″W x 45″H. 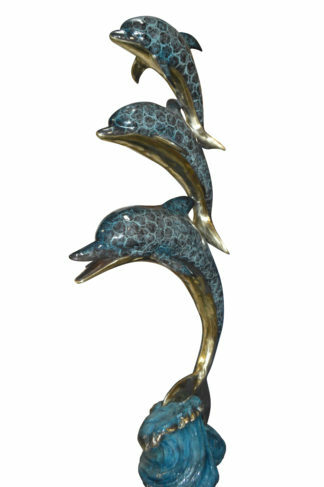 Three Dolphins Overreach Each Other Fountain Bronze Statue – 22″x 15″x 68″H. 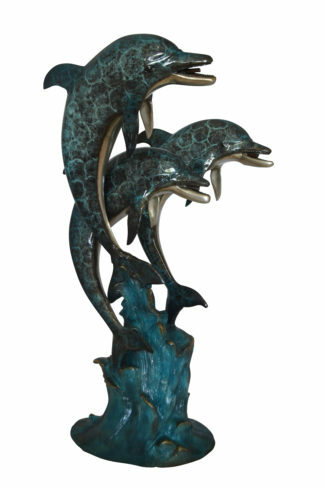 Three Dolphins Overreach Others Bronze Statue – Size: 28″L x 22″W x 89″H. 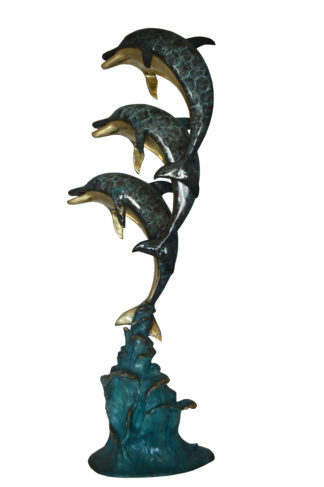 Three Dolphins Table Base Bronze Statue – Size: 20″L x 20″W x 21″H. 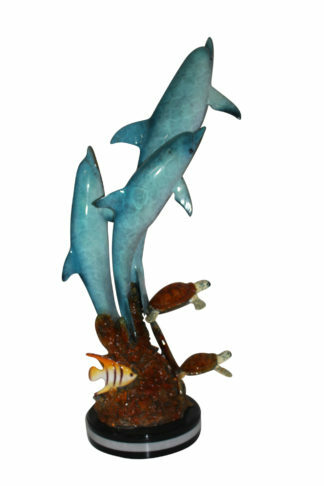 Three Dolphins W turtles and fish Bronze Statue – Size: 16″L x 16″W x 40″H. 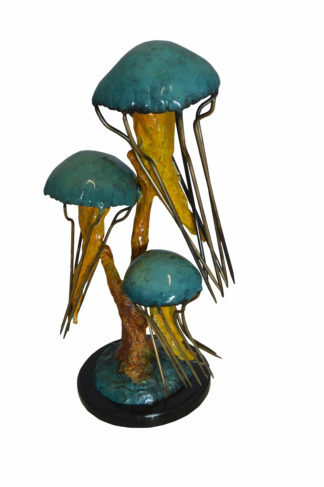 Three Jellyfish Bronze Statue – Size: 12″L x 10″W x 22″H. 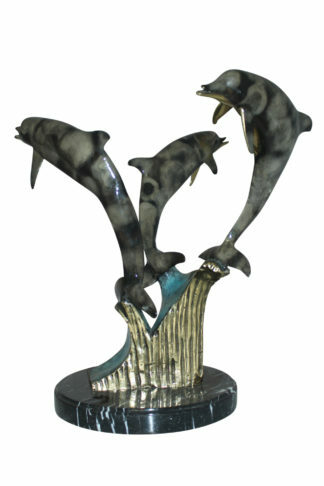 Three Jumping Dolphins Bronze Statue – Size: 15″L x 13″W x 18″H. 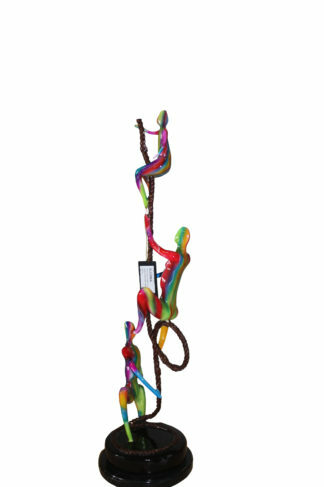 Three man made of Bronze climbing on rope – Size: 10″L x 13″W x 37″H. 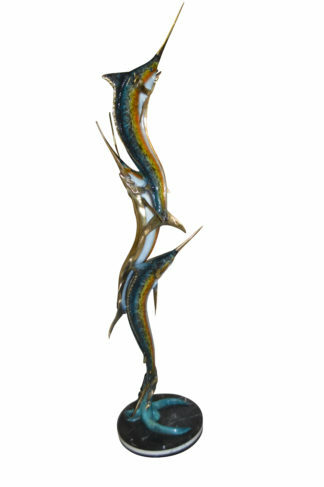 Three Marlin Fish /bronze Fountain on Triple Marble – 15″x 18″x 77″H.